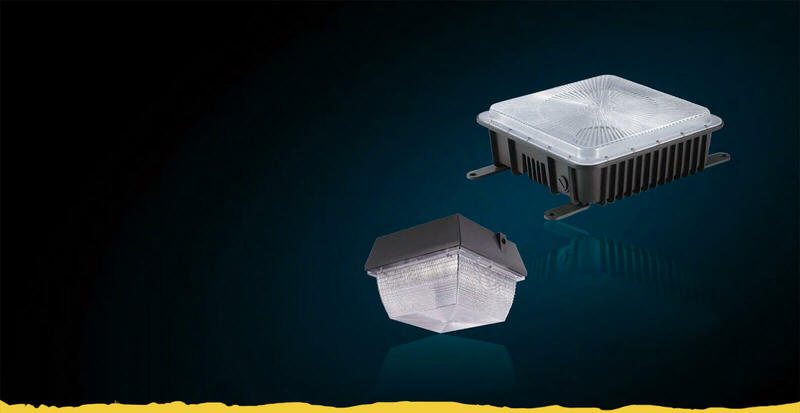 Wista, top led light suppliers from China, provide energy saving and high efficiency LED outdoor&indoor lighting applying for the home, commercial, industrial, and etc. If you are looking for a reliable led lighting manufacturer or wholesale lighting suppliers, contact us now! 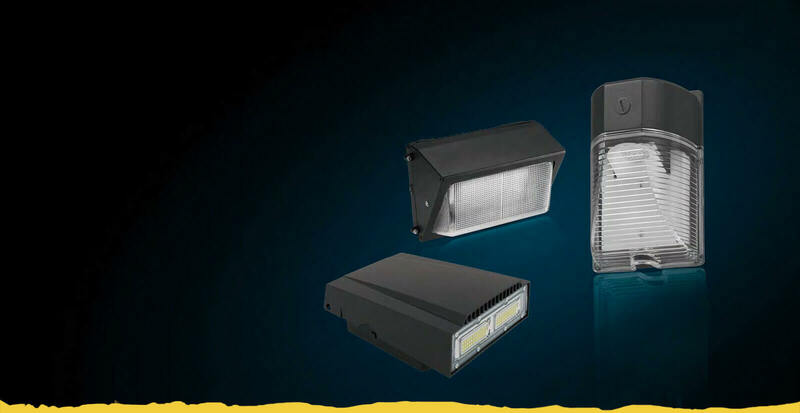 Wista led lighting wholesale suppliers has 5 different lines of wall pack, from the full cut off wall pack to non-cut off wall pack, from glass lens to polycarbonate wall pack. All has its UL and DLC listed. 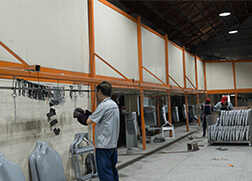 Wista lighting wall pack already reach 128lm/w, perfect for the replacement of the old HPS and HID fixture. We have traditional led canopy and thin one. It is perfectly for the pavilion, indoor garage and door way illumination. Both are UL and DLC listed. Wista lighting Technology Co.,ltd，located in Changzhou City, Jiangsu Province- an important part of Yangtze River Delta China Lighting wholesale market gathering area，has been dedicated to wholesale light manufacturing field since 2010. 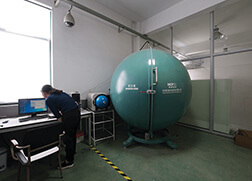 We are a large scale high technology enterprise specializing in the production of electronic energy saving lamps, LED lighting fixtures and intelligent control LED systems. 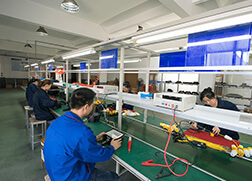 So far our company has more than 60 production line with led lighting daily capacity 120,000 pcs. 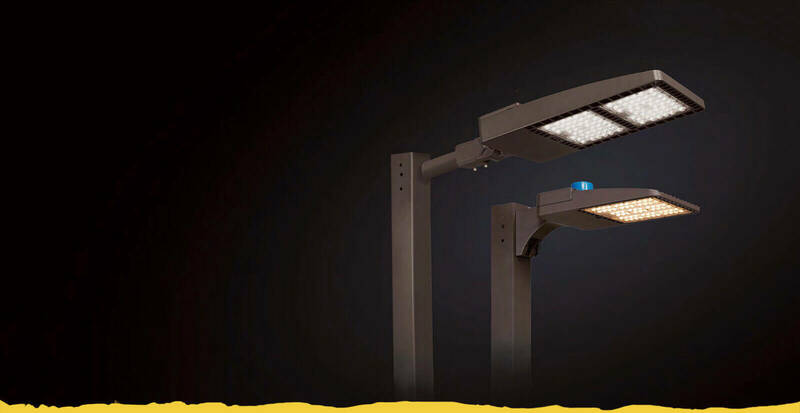 We focus on outdoor&indoor lighting manufacturing and wholesale led lights, such as led area street light fixtures, led wall pack, led gas station canopy, led high bay lighting fixtures, led panel light wholesale, and etc. Two warehouse in Untie states. 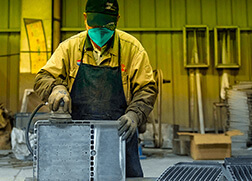 Our customers can get goods within 3 days through all Unite States. Strict quality control! 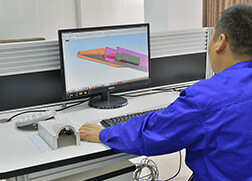 Outsourcing chips and drivers are checked before go to assembly. 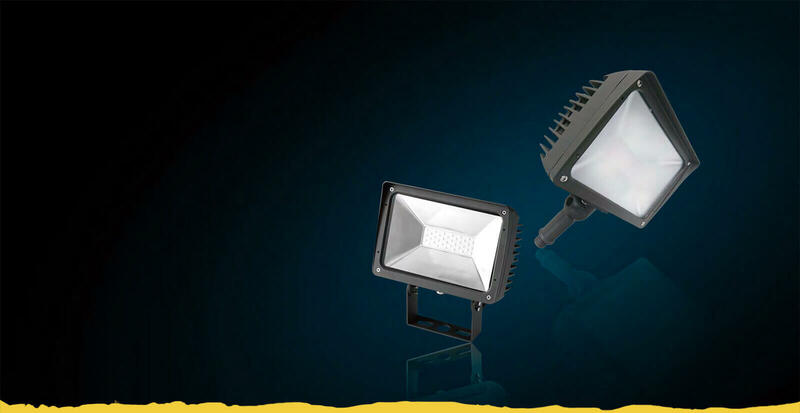 The led flood light Wista lighting designed for us 4 years ago is still selling in our market. We are expecting new serial in this year. The best high bay light I have ever used!